Calling all wine lovers! Join us for an evening of mingling over a tasting featuring nine Provençal wines led by Provence Wine Imports paired with expertly crafted hors d'œuvres from La Voile. 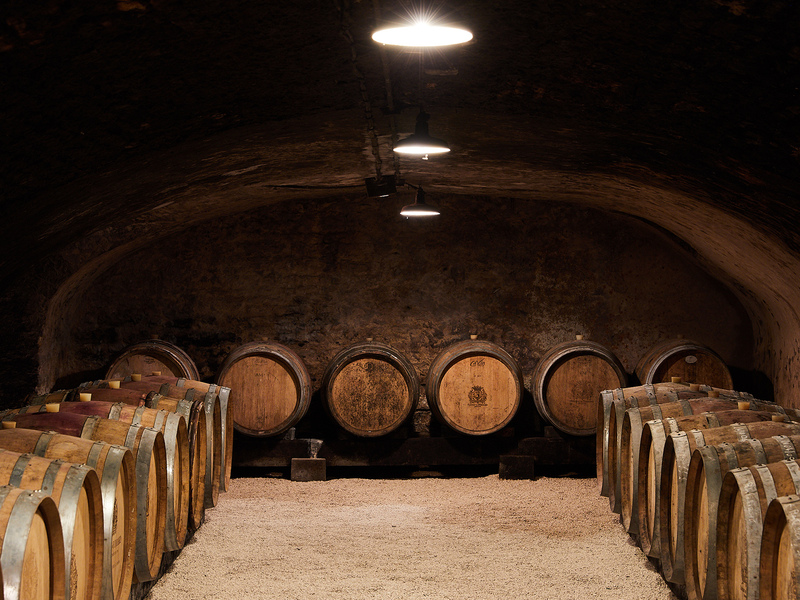 Join us for an exclusive wine tasting hosted by Provence Wine Imports, where you will get the rare opportunity to taste nine French wines making their first appearance on American soil! The evening’s wines hail from the Provence region of France, known worldwide for its lavender fields and amazing landscape rhythmed by the songs of the cicadas. The featured wines are produced by six different domains (details on each wine below). During this exquisite event you will sip on four rosés, two blancs, two rouges and one rosé pétillant. Each wine will be paired with a specific hors d'œuvre created with the master sommeliers of the restaurant La Voile, and its patrimony and creative process will be explained. The go-to reference when it comes to rosé in Aix-en-Provence. A mix of grapes from the vineyards of the Pélissanne area. A combination of art and grapes. Vines of the St Tropez grounds, harvested for more than four generations by the Angelvin family. A subtle mix of freshness, elegance and fruit. A fresh white wine revealing white flowers and pear aromas, with a dash of lemon. The result of a collaboration between two oenologists originally from Châteauneuf-du-Pape, dedicated to this red wine. Vineyards at the foot of Mont Ventoux, experiencing a dry and windy climate. One of the first sparkling rosés. 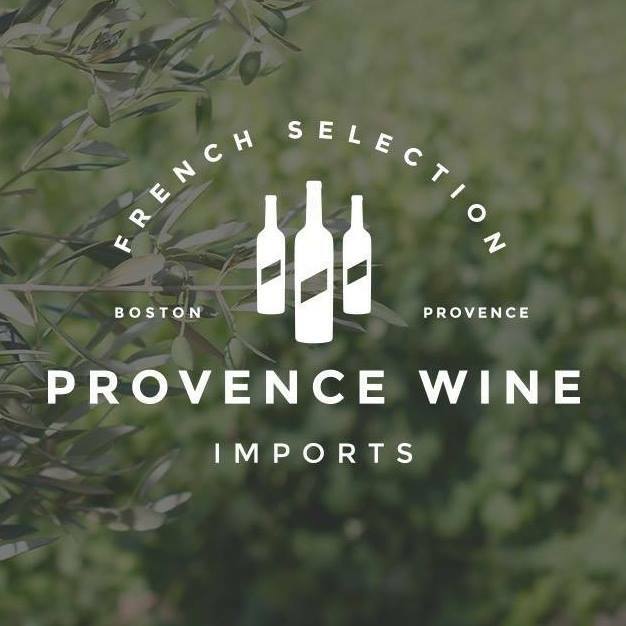 Provence Wine Imports is a humble startup, recently launched in New England, who specializes in the import of specific wines from Provence in the South of France, from the glamorous gulf of Saint Tropez to the dry and windy Mont Ventoux. Provence Wine Imports offers a wide variety of wines, from cooperative vineyards, independant exploitations and prestigious domains. 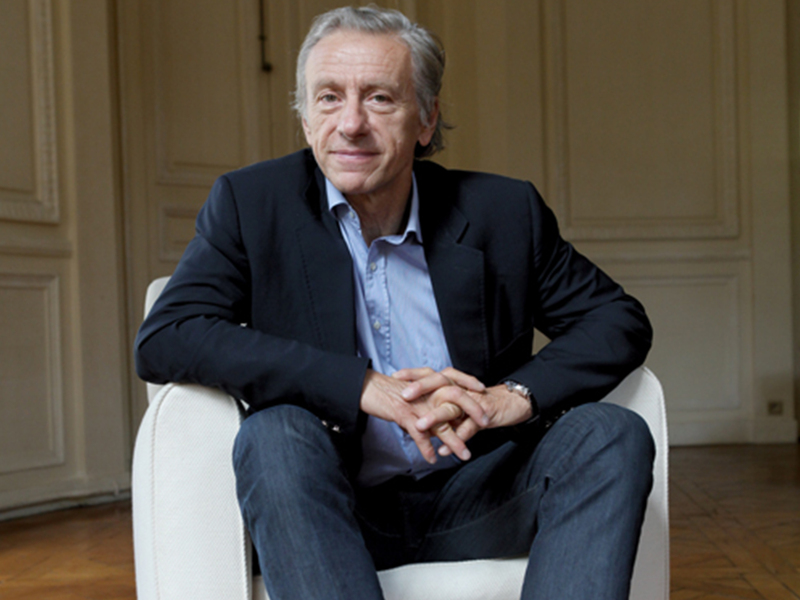 The company lives by the spirit of Provence's producers who know how to combine conviviality, proximity and quality.